What do I do if my home has mold damage? If your home has water damage, there is a high risk mold may have grown as well. This can be devastating to your health. Please read the helpful tips below. Don’t forget that wet items can be very heavy, particularly as cloth and similar materials soak up water and mold. 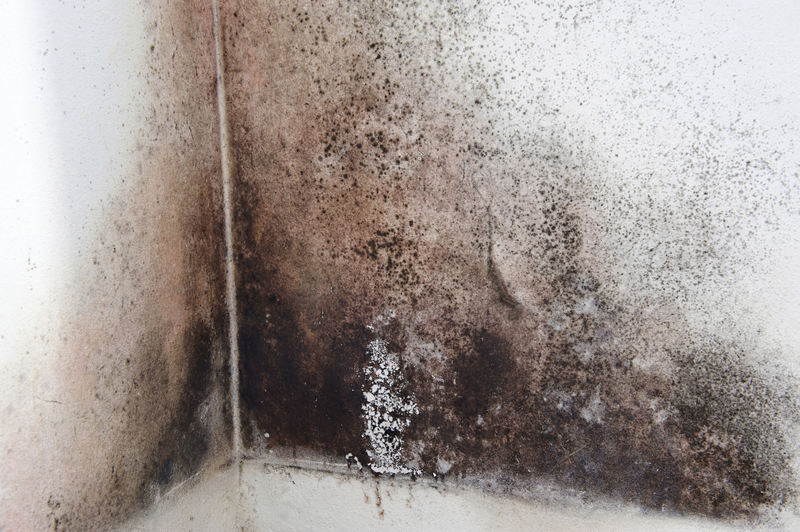 Try to clean up standing water to reduce further mold damage. Do not touch the mold or try to remove it yourself. Make sure your house has good circulation throughout it to eliminate moisture and dampness that can cause growth. Remove rugs, art objects, and loose items which may be on the floors to keep them safe from further damage. 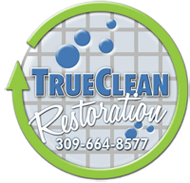 Contact professionals at True Clean immediately to reduce lasting effects of damage.